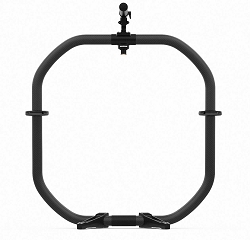 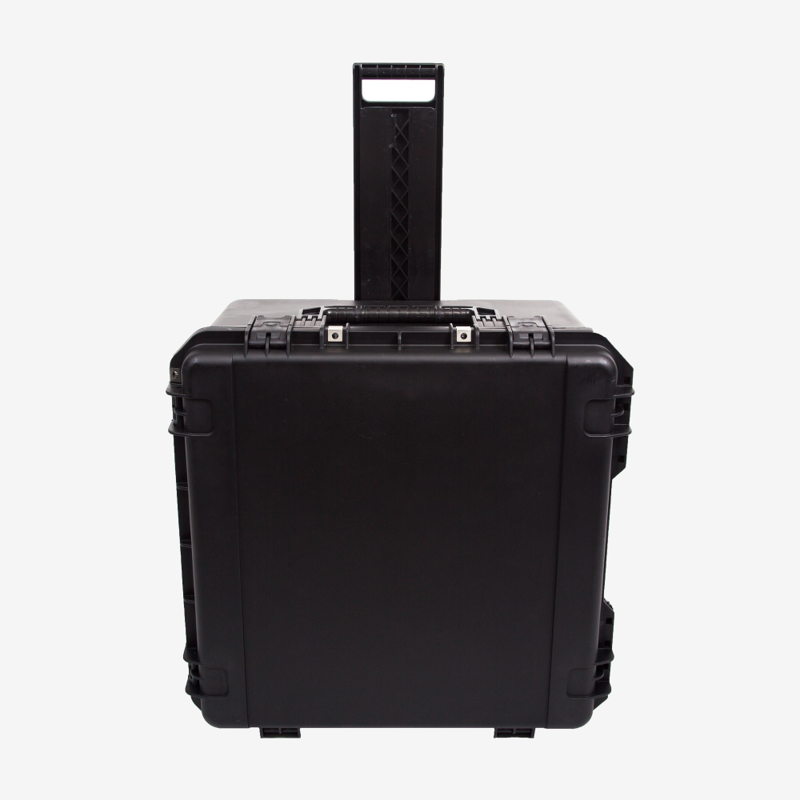 Protect your MoVI Pro with a case designed to meet the demands of professional filmmakers. 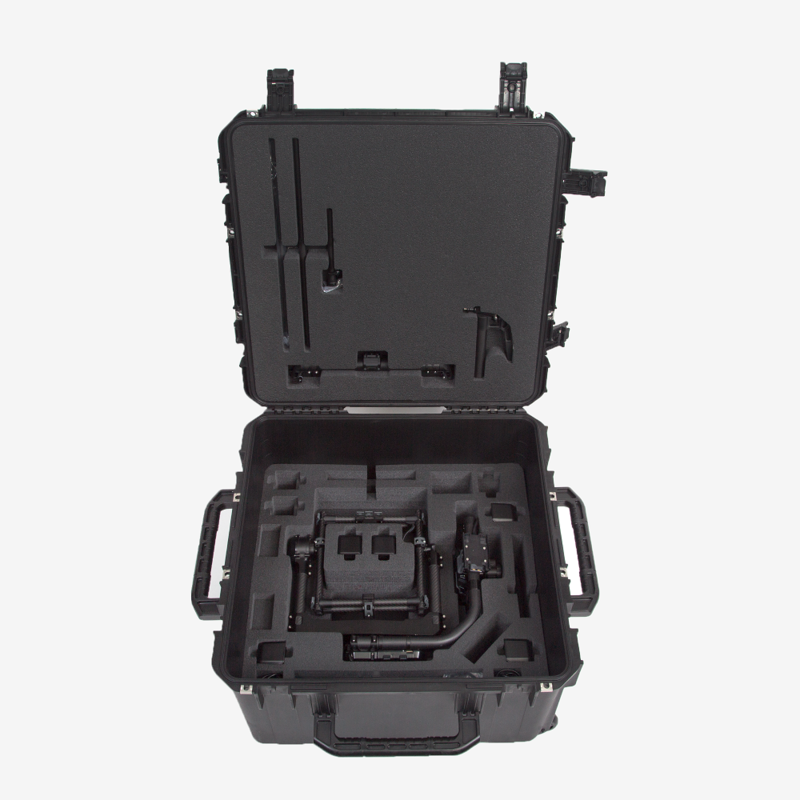 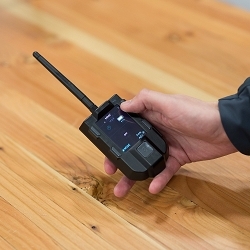 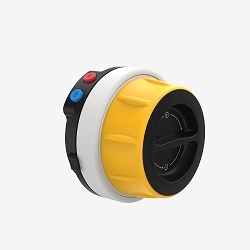 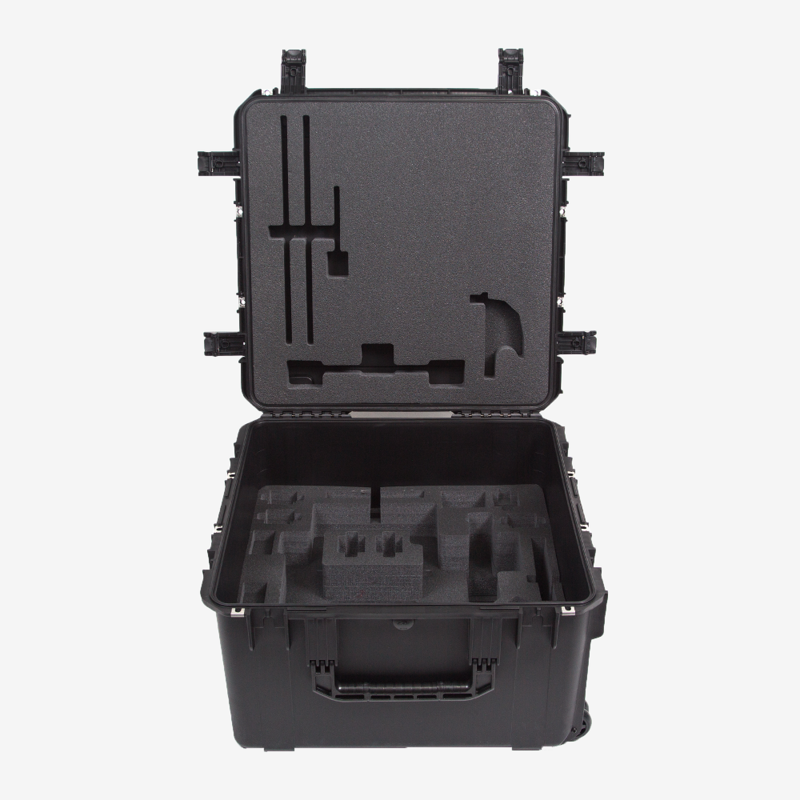 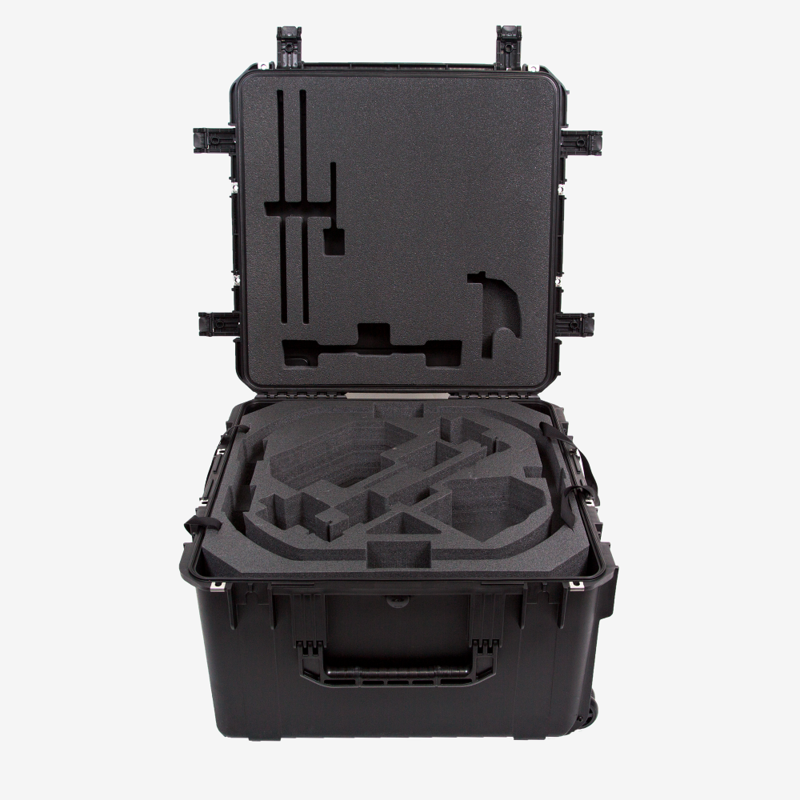 Guard against hazards on and off set with the custom-cut foam insert purpose-built to store your MoVI Pro, batteries, MoVI Controller, Pilot, accessories & more. 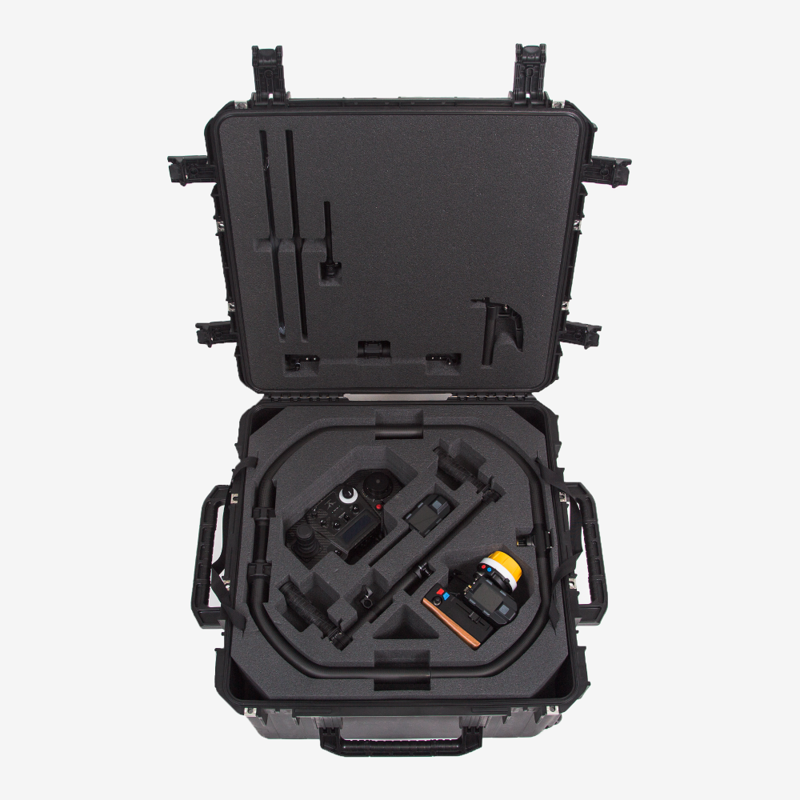 All of this is enclosed in a rugged hard case. 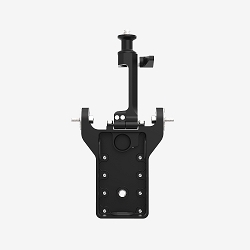 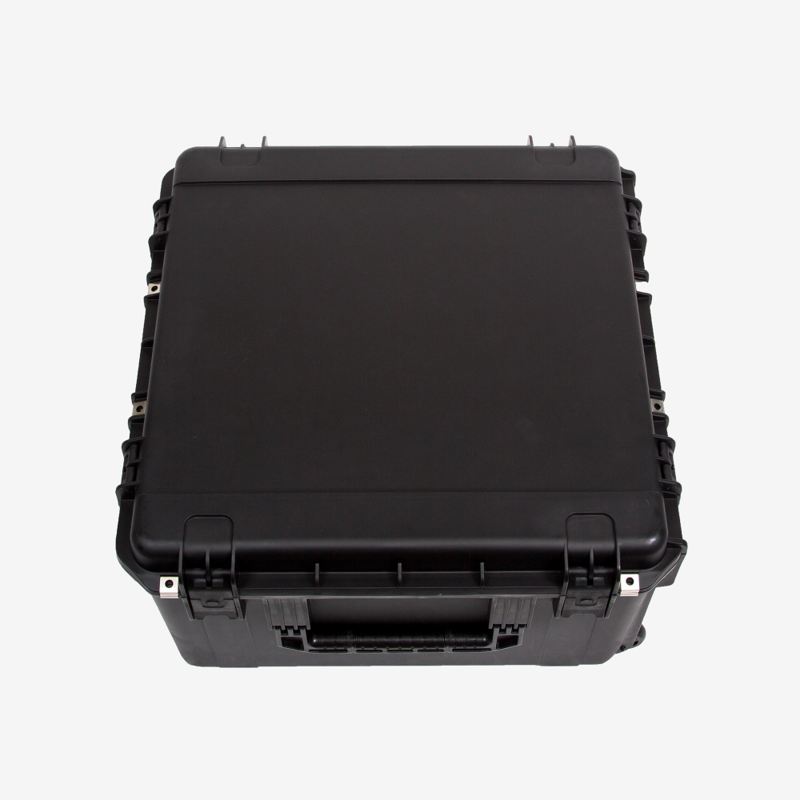 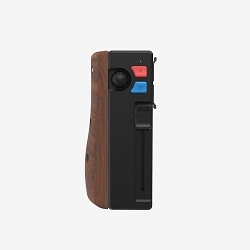 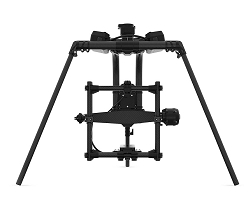 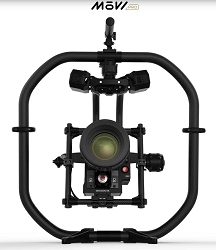 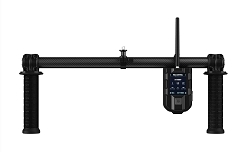 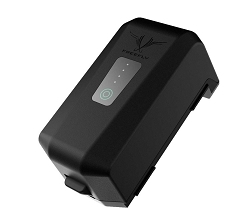 * Ships as case only, MoVI, MoVI Controller, Pilot and other Freefly gear is shown in case for demonstration purpose only. 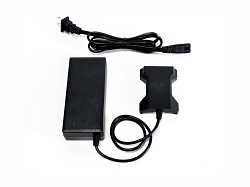 19 point(s) will be rewarded to you when you buy this item.